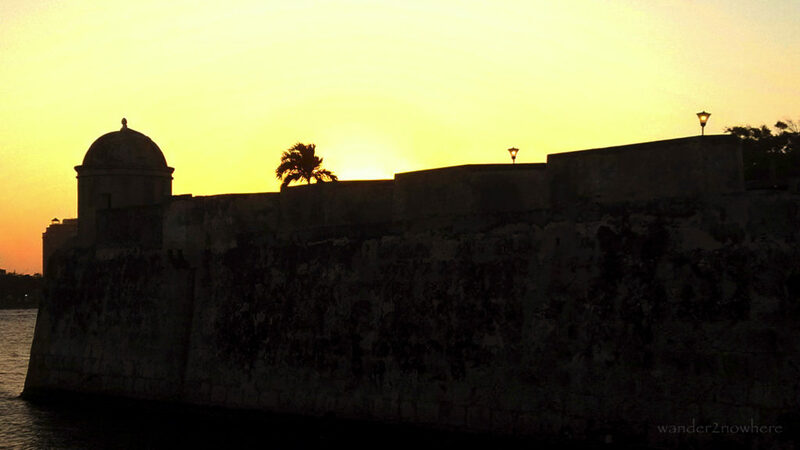 Founded in 1533 by Spanish commander Pedro de Heredia, Cartagena de Indias was named after Cartagena, Spain, where most of his sailors were from. 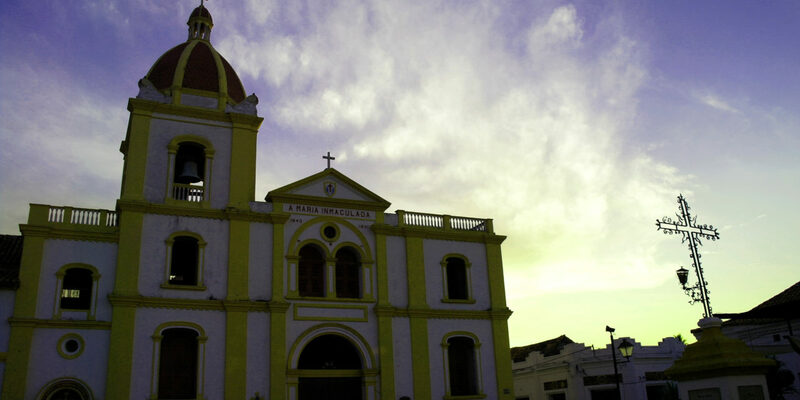 The town experienced an exponential growth due to its strategic location on the Caribbean coast and its wealth of the region, especially gold mining. 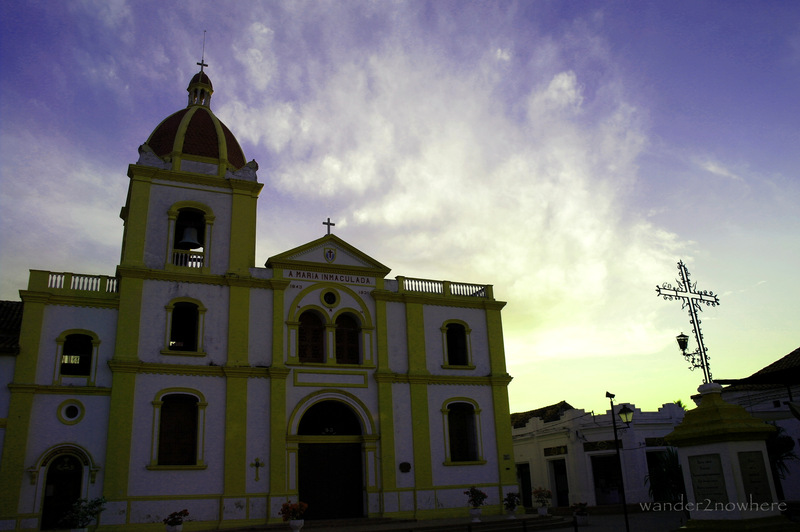 It soon became the center of commerce and an entry point to northwestern South America. The establishment of the Palace of Inquisition in the city attested to its importance during the colonial period for the Spanish empire. It was also the center of political and economic activities due to the presence royalty and wealthy noblemen. The dramatic increase in wealth and fame of the city attracted the attention of the other empires: the British and French. These empires began to attack the city. These regular attacks, seen as pirate attacks by the Spanish and locals, forced the Spanish to strengthen the defense of the city, thus the wall and fort were built. To facilitate the expansion of its empire, the Spanish used the Magdalena River to make inroads in their conquest of northern South America. 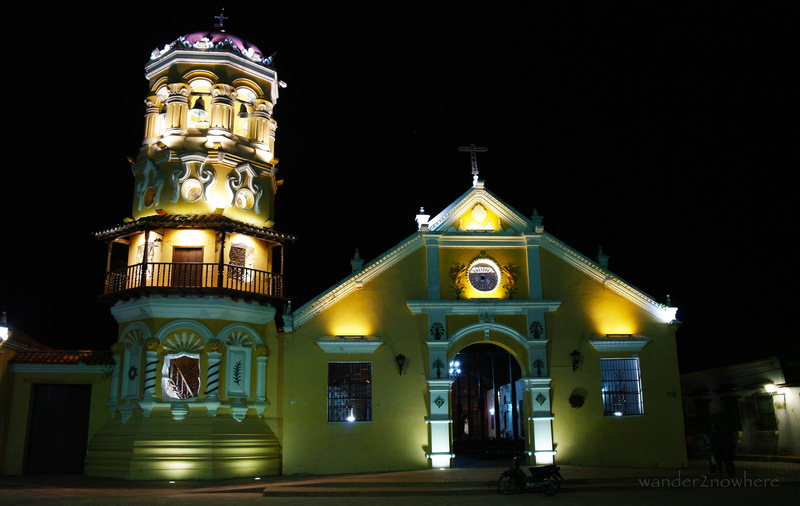 In 1540 the town of Mompóx was founded on an island on the Magdalena River, Colombia’s longest river. 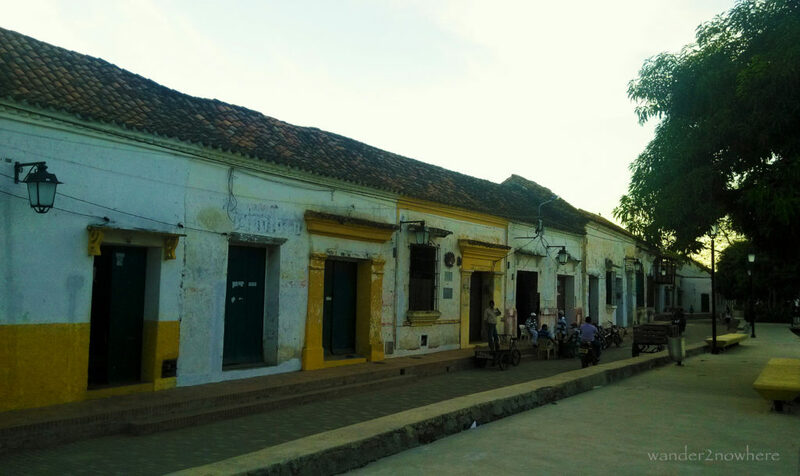 The town soon grew to become an important trading center and active port through which all goods from Cartagena passed on their way upriver to the interior of the colony. 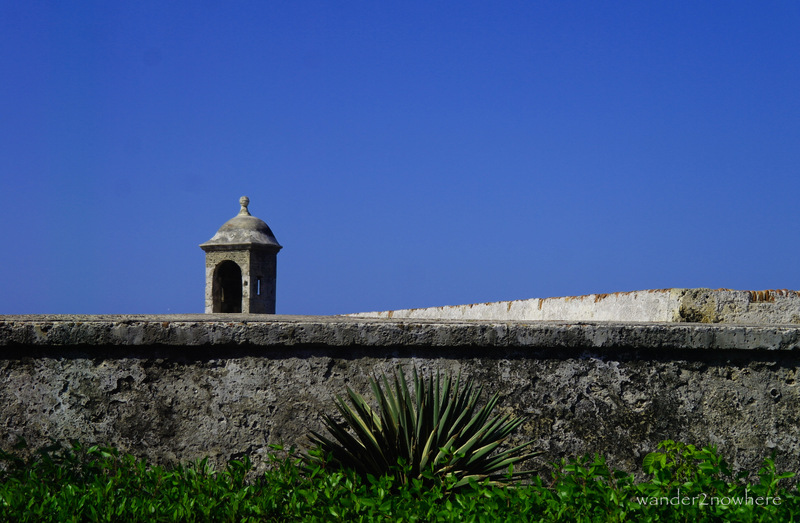 Mompóx also served as a safe haven for the residents of Cartagena when the city was attacked by pirates. Hence, many merchants and noblemen chose to keep their wealth in Mompóx. The growth and importance of Mompóx was essentially linked to Cartagena. Cartagena is the crown jewel of Colombia’s tourism; almost every traveler find their way here. Travelers have been coming to this UNESCO World Heritage site for many years; even when the rest of the country was still unsafe to travel to. 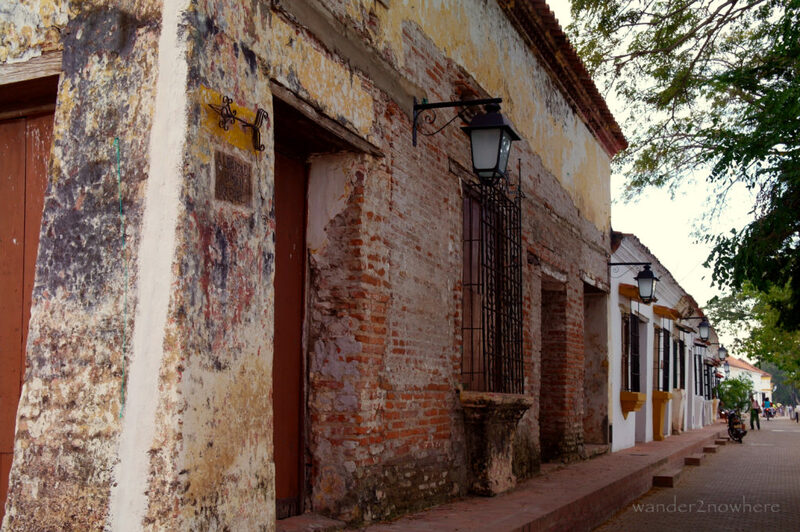 Enclosed within the 16th century fortified wall, with leafy plazas and colonial houses, the historical center of Cartagena is picture perfect. Wandering its cobblestone streets you will be charmed by its extravagant churches, colonial houses with balconies covered in colorful bougainvillea. 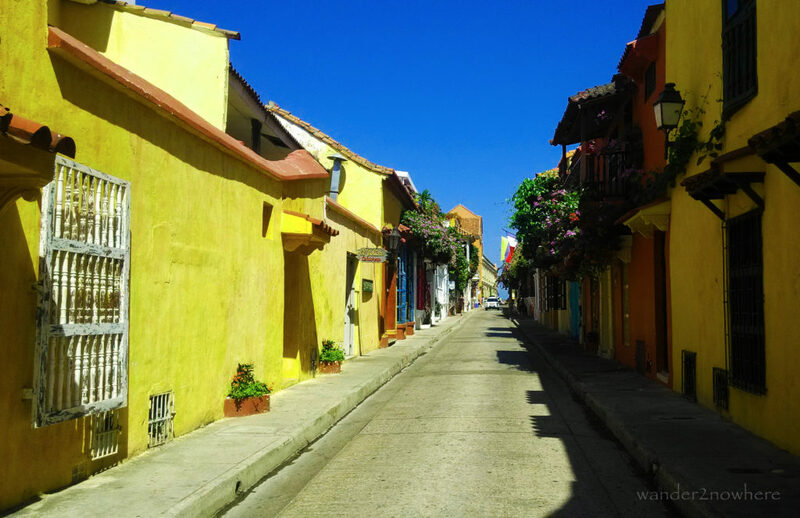 The magic of Cartagena can only be felt when you drop all sightseeing routines, guidebooks, maps, and just stroll through the town to soak up its sensual and romantic atmosphere. 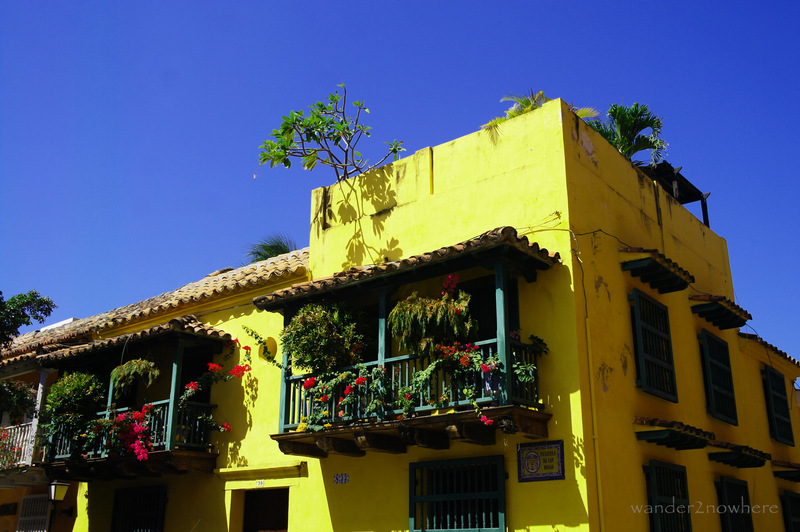 During the day, Cartagena pulses with activities as tourists and locals mingled in its narrow streets. The heat and humidity are made bearable by the sea breeze that coasts up and down the lanes. This is the time to see the beauty of its architecture. At night, the old town transforms itself. The cobblestone lanes lit by yellow lamps and the sound of horse drawn carriages as they echo through the quiet alleyway will transport you right back to colonial period. This is the time to feel the magic of the place. Cartagena seems to offer something to all kinds of visitors. Most people come and would fall in love with it, and few would leave with disappointment. While Cartagena grows from strength to strength, Mompóx’s prosperity ended almost instantaneously in the 19th century when the river shifted, its branch of the river silted up, and traffic diverted elsewhere. While all the cities and towns in Colombia slowly embrace progress and modernity, Mompóx seems to be trapped in time, and exist in its own time. Not unlike the fictional town of Macondo in Gabriel Garcia Marquez’s One Hundred Years of Solitude. Mompóx is the antithesis of Cartagena. 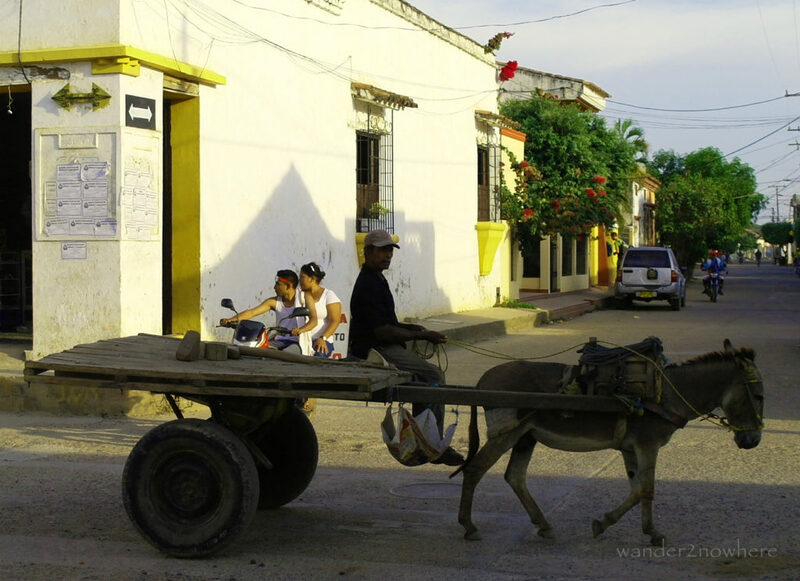 While Cartagena throbbed with activities and chocked with tourists, a timeless languor seems to hover over Mompóx, the locals move about slowly laboring under the hot sun, and except the occasional Colombian visitors, you see very few foreign travelers. 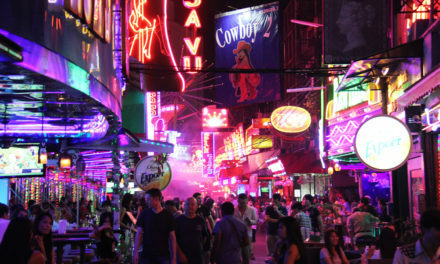 The difficulty in getting here and away deters all but the few discerning travelers. 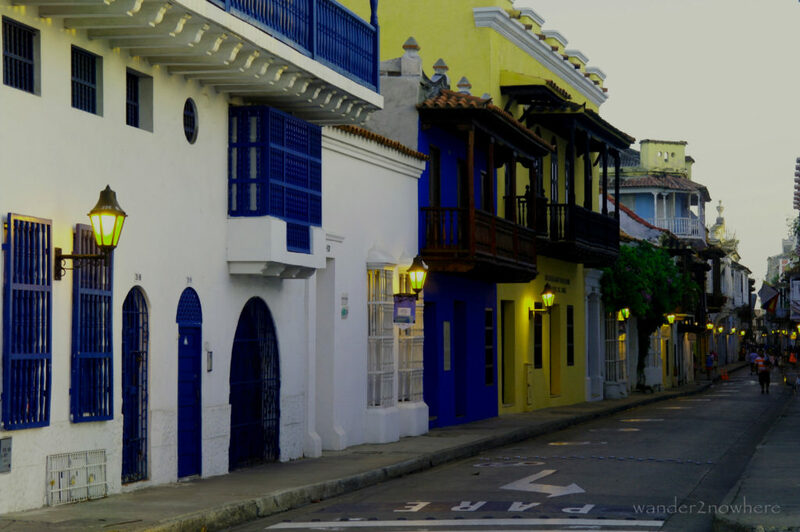 There are direct transportation services from Cartagena and Santa Marta, but that involve organizing it in advance and paying triple the price of taking public transport. And if you opt for public transport, it involves great amount of patience with a combination of bus, boat, shared taxi, and an entire day of travel. Another deterring factor is the unbearable heat and humidity. With daytime temperature topping at 40 °C. 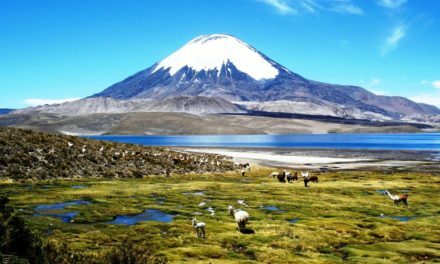 This UNESCO World Heritage site is boiling hot. Locals start their day as early as 5am and hide indoor during the hottest part of the afternoon. And then the town comes alive again in the late afternoon. Mompóx architecture might not rival that of Cartagena in terms of grandeur but it has pretty quaint churches, charming rustic colonial buildings. Strolling along the tree-lined riverfront is a joy. Especially in the evening, this quiet well-lit path will transport you back to colonial time, or to the magical realism setting of one of Gabriel Garcia Marquez’s stories. 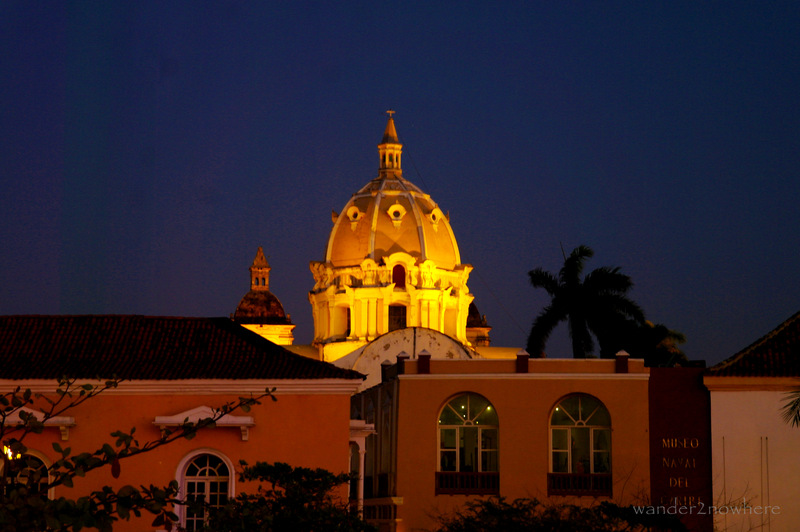 Cartagena is definitely worth a visit; she is beautiful, glamorous, vivacious, and lively. It’s the perfect embodiment of a romantic and colonial town. Precisely because of these qualities, it’s also very touristy and more expensive than the rest of Colombia. Mompóx, on the other hand, has an understated beauty that never tries to overwhelm. Its laid-back atmosphere draws you in like a sultry lover and before you realize it, you have been in her embrace longer than you had planned. 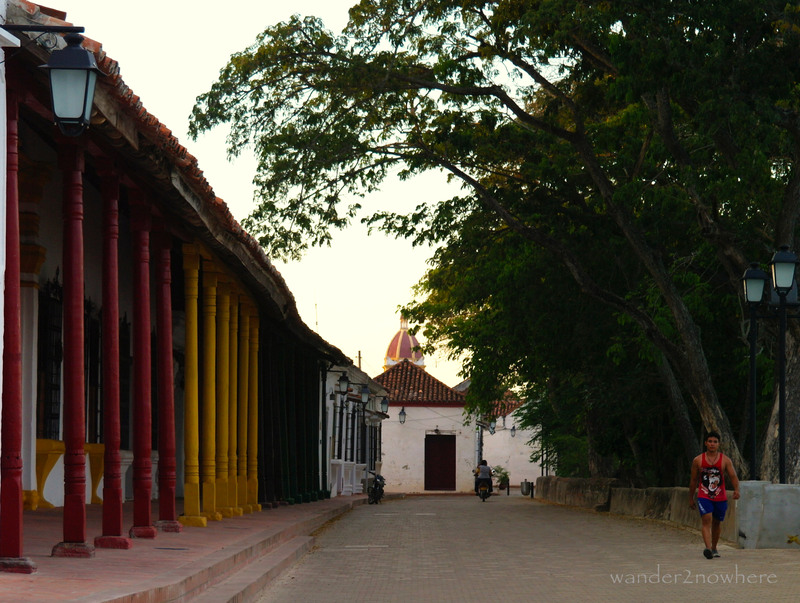 It’s also not touristy (yet) and you’ll get a glimpse of the authentic Colombia. 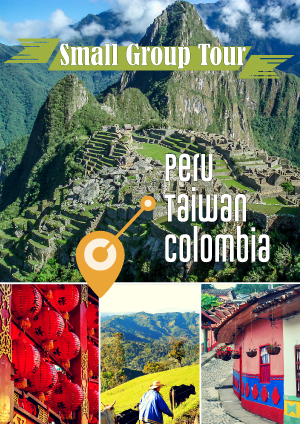 If you’re interested in digging deeper into the colonial towns of Colombia, join our small group tours where we experience the best of Colombia; eat the local food, see the sights, and meet the warmest people in all of South America!